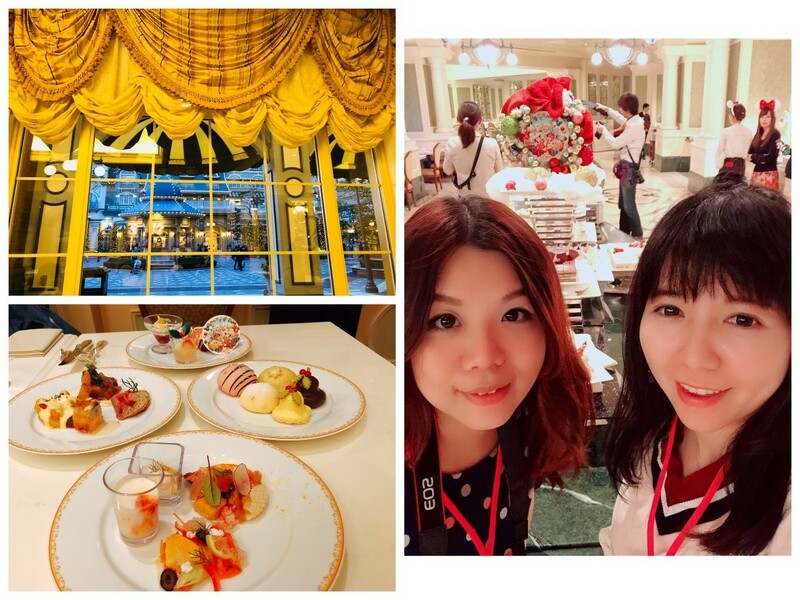 We tried the limited buffet at the Sherwood Garden Restaurant in Tokyo Disneyland® Hotel! Being in the Sherwood Garden Restaurant which looks over a beautiful Victorian style garden feels as if we were in dream land. Here you can not only enjoy a wonderful meal but release your stress by looking at the beautiful greenery. 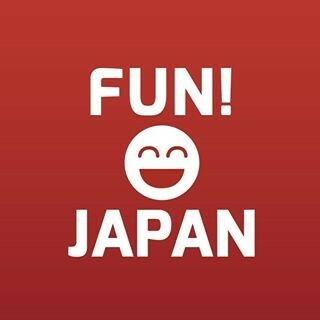 Let’s go to the dream land! 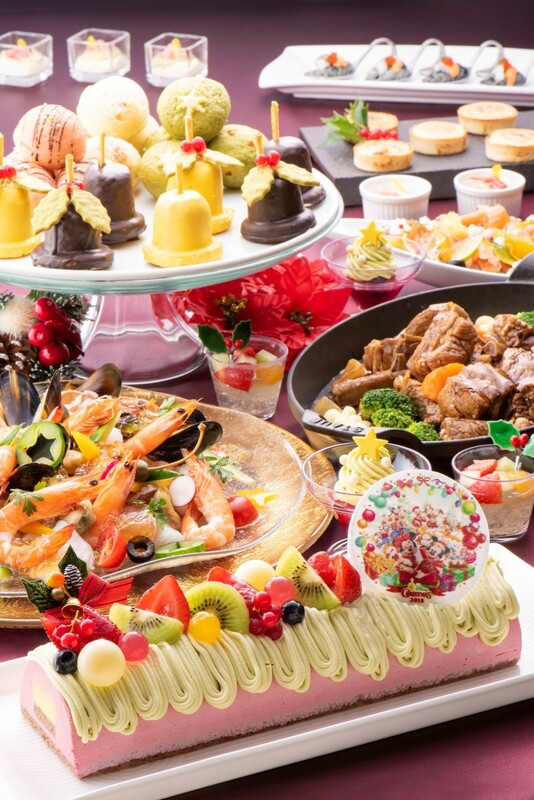 The colorful and fresh meals are served in buffet style. We were instantly captivated by the children buffet counter! 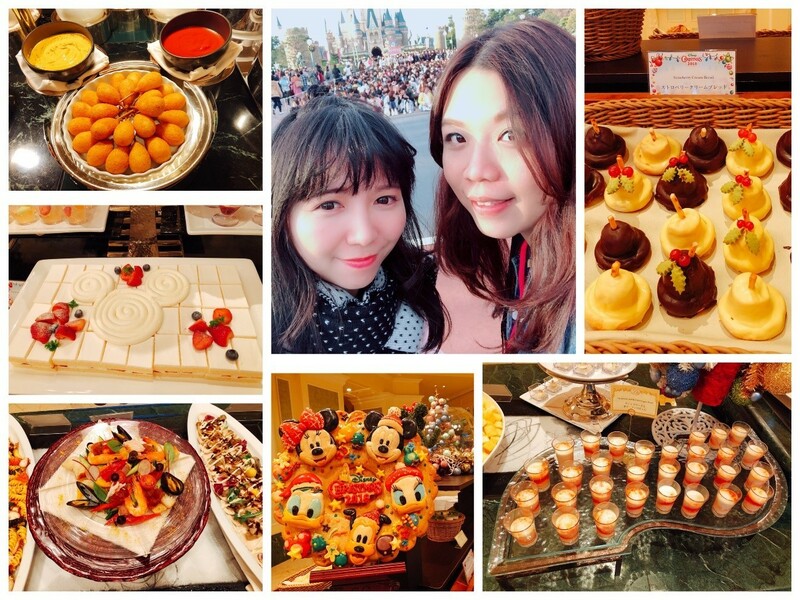 The Mickey shaped waffles can be served on Mickey shaped plates, incredibly cute! The counters are set lower than normal so children can freely get their food! 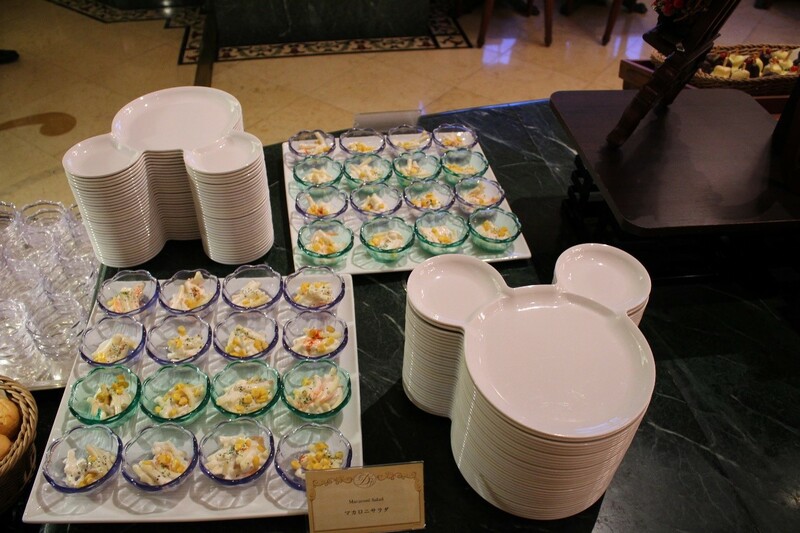 For lunch and dinner, the restaurant also has prepared Mickey shaped plates. Since children can also get their food easily, children and adults alike can enjoy their meals here. Dessert Bar for that Extra Room in Your Stomach! 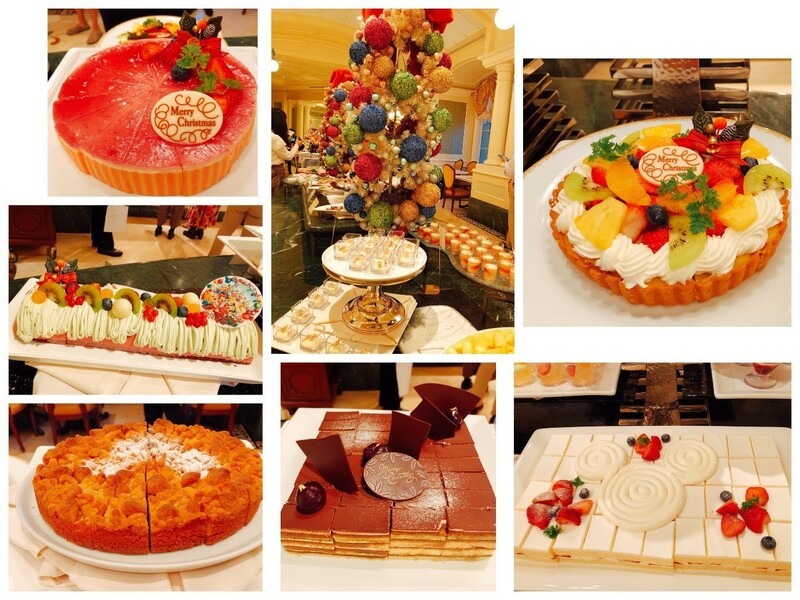 The popular dessert bar is full of wonderful brightly colored dishes! You just can’t help but try! 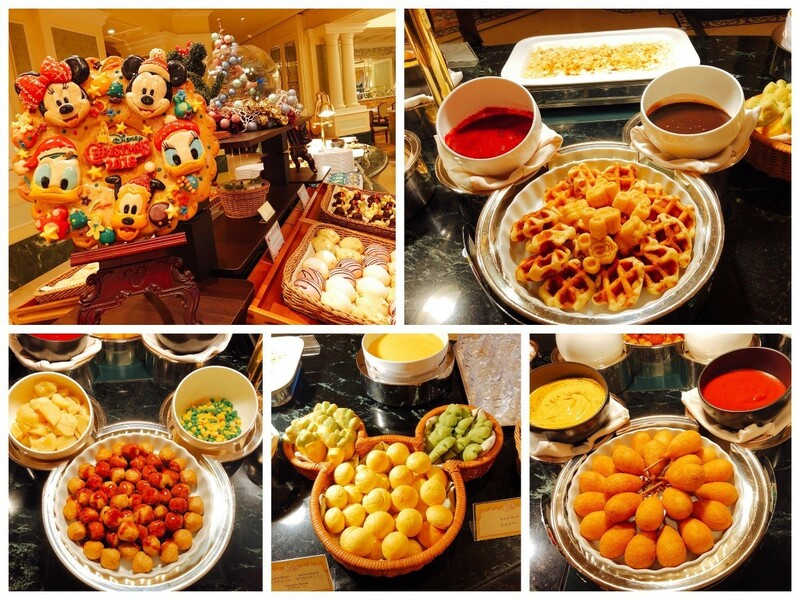 During “Disney Christmas”, they also have some special limited menus! Let’s begin our meal! Beautiful view plus wonderful gourmet meals! 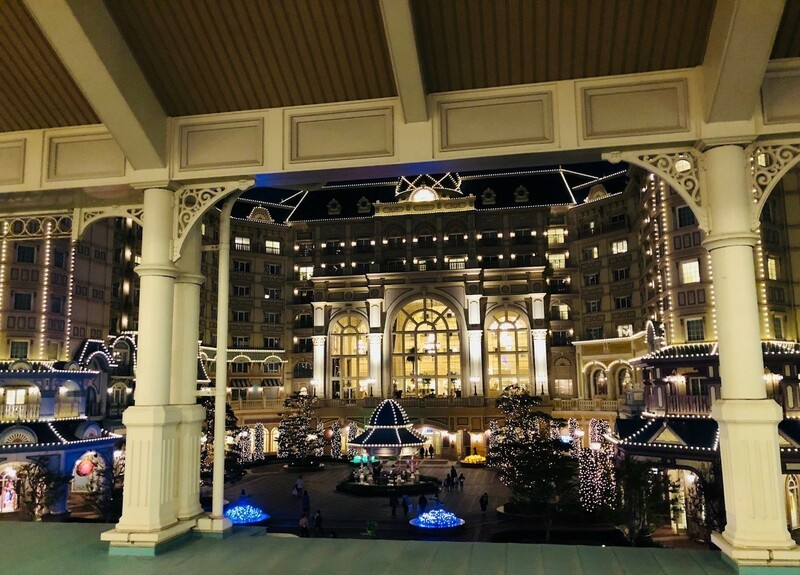 The night view at Tokyo Disneyland® Hotel is equally fantastic! ※Menu may change depending on season. Christmas special menu is also available. Be sure to check before visiting.